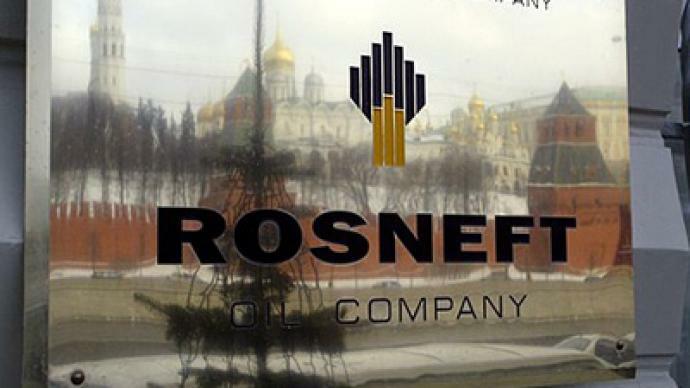 With Rosneft and BP extending their share swap deadline by a month to May 16th Business RT spoke with Uralsib Chief Strategist Chris Weafer, about the significance of the move and the likely fate of the BP – Rosneft alliance. ­RT:When we spoke to you a couple of months ago, when the deal was first blocked by BP's partners in TNK, you were convinced it would still go through. Has your opinion changed? CW: "No I still think this deal is going to go through. The deal proposed between BP and Rosneft, this is very much in Russia’s long term strategic interest. Russia wants to develop the Arctic and needs the involvement of a foreign oil major. BP is the logical partner in that deal, so I think the fact that Rosneft, having threatened, as it were, to cancel the deal if BP and AAR didn’t resolve their feud by today, has, now given another month – that does show that they really want this deal to go ahead." RT: What sort of negotiations are taking place? CW: "It will be about the price, the evaluation. Obviously AAR has made it very clear from the outset that they saw the deal between BP and Rosneft is damaging to its interests as a 50% partner in TNK-BP, and either wanted to be cut into the deal, or, I suppose, wants to be taken out at a fair price and we’ve certainly been hearing over the last couple of weeks that the negotiations have centred around one valuation of the AAR stake in TNK – what valuation can be applied to that – for some sort of an exit. And that seems to be the sticking point." RT: Do you think Igor Sechin, the Deputy Prime Minister, stepping down from the Rosneft board makes a difference? CW: "Not materially in my opinion, because Mr Sechin is Deputy Prime Minister, and is in charge of Russia’s energy sector. He still is the overall person in charge of energy negotiations, and as I say this BP Rosneft deal is very much in Russia’s strategic interests. So his office will be heavily be involved in those negotiations, regardless of his position in Rosneft or not. And I would imagine that now we’ve come to the end, as it were, the critical point in negotiations between BP and AAR, I would expect that the Mr Sechin’s department will have some role in acting as a mediator or a referee perhaps, in the negotiations between BP and AAR. I would expect that we have now moved to that point where if I doubt the Russian government would have let the two partners try and resolve issues between them, and now that they haven’t I would expect to see more government involvement over the next couple of weeks." 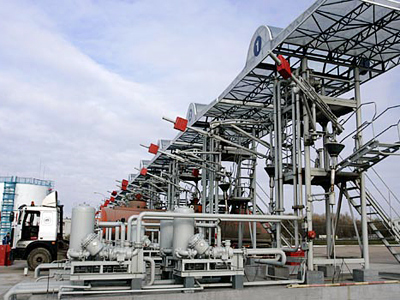 RT: The Russian partners in TNK-BP have reportedly set a starting price for that company at $70 billion. Is that fair? CW: "Well it’s a lot higher than the market value of the company. TNK-BP has been trading at about $50 billion on the stockmarket, so this is obviously a substantial premium at that level, and again we are only hearing reports, we haven’t had a definitive confirmation from either BP or from AAR. But one assumes that BP is saying that the market value is at $50 billion and $70 is too high. But clearly we are now into the point of negotiating the valuation or some mechanism that makes up the difference. And I think that is what it is going to centre on. 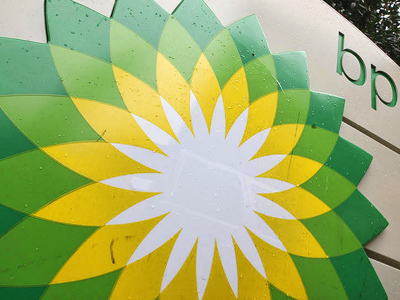 The fact that a deal is going to happen, and I would expect that also, given, the severity of this dispute between BP and AAR shareholders, I mean, much more severe than the dispute we saw in the middle of 2008, then it would be very difficult to see BP and AAR in the existing arrangement. A pre dispute arrangement could survive, it has to break as it were, and I think they are looking at just the valuation of the compensation terms – the mechanism to allow this to happen. " 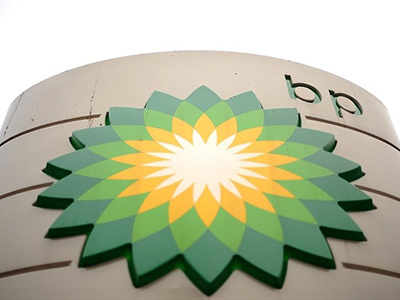 RT: Could BP sell TNK-BP to anyone else? CW: "Well technically or legally there is nothing to stop them doing that. Obviously that it is a 50% stake in a major Russian oil producer, they obviously would need permission from the Russian government, in terms of who they might sell to. But I don’t think that is really on the cards. I don’t see BP looking to get out of Russia, I think BP is very much committed to long term in Russia. They want to be involved with Rosneft and the Arctic, they want to increase their involvement in Russia and developing exploration, especially since a year ago when they ran into problems in the Gulf of Mexico and got a difficult relationship with the US government. Russia is a location or a country where they have the potential for future long term growth. So I really don’t see them looking, at this stage, to exit from Russia. I think that would be very much last resort and not on the cards right now. " RT: Can BP cancel everything, or is it in too deep?